The Southeast Region shows their team spirit! Our communities in the Southeast recently had a chance to show off their creative sides by participating in a regional photo contest. They were given a short amount of time to put their heads together to get innovative for an original group photo and, of course, have a fun time doing it! 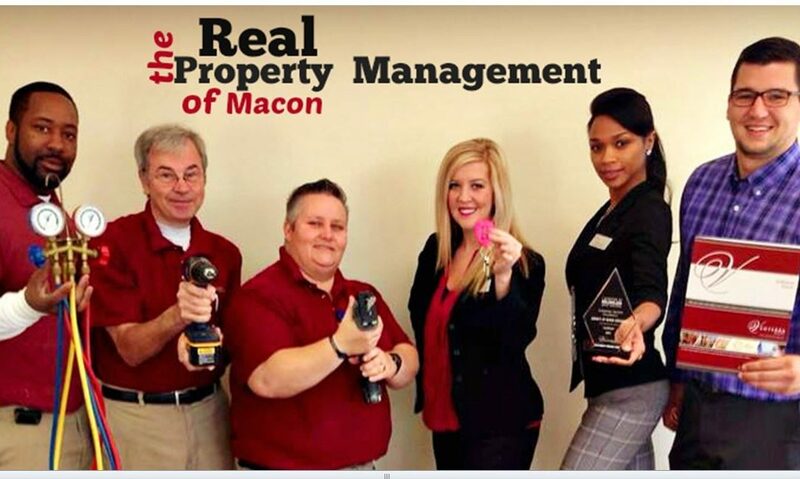 The contest resulted in some great submissions including this awesome team pic from the Legacy at River Crossing team!